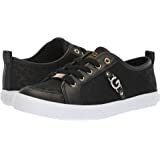 • No closet is complete without these glitter-tastic G by GUESS® Banx sneakers. 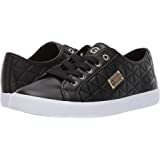 • Faux-leather upper features glittering detail and brand accents throughout. 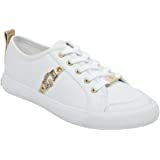 • Pull tab at the heel. • Textile lining. Cushioned footbed. Flocked rubber outsole. Imported. Measurements: Weight: 14 oz Product measurements were taken using size 9, width M. Please note that measurements may vary by size. Weight of footwear is based on a single item, not a pair. 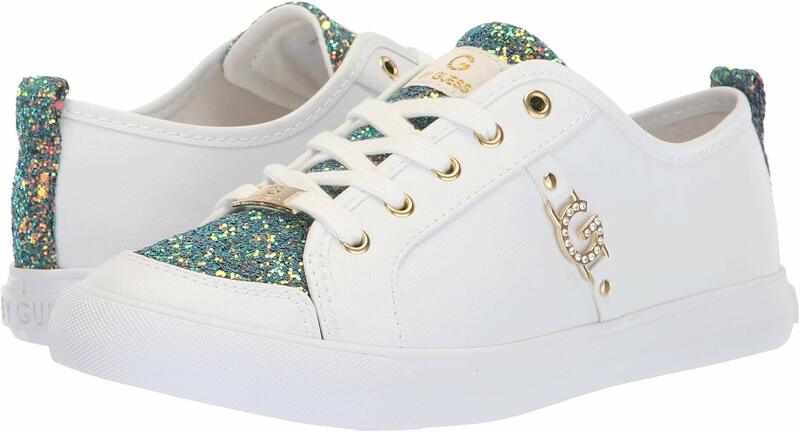 No closet is complete without these glitter-tastic G by GUESS® Banx sneakers. 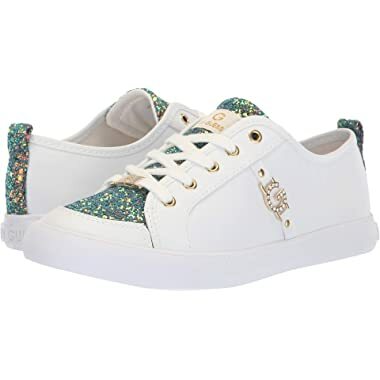 Faux-leather upper features glittering detail and brand accents throughout. Lace-up closure. Pull tab at the heel. Textile lining. Cushioned footbed. Flocked rubber outsole. Imported. Measurements: Weight: 14 oz Product measurements were taken using size 9, width M. Please note that measurements may vary by size.Weight of footwear is based on a single item, not a pair.